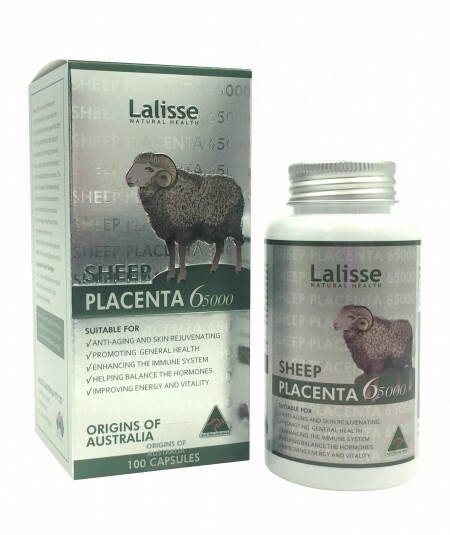 It is a natural herb formula with saw palmetto, lycopene, ginseng extract and other similar ingredients which provides the prostate with a good source of zinc that is linked to reduce prostate enlargement. 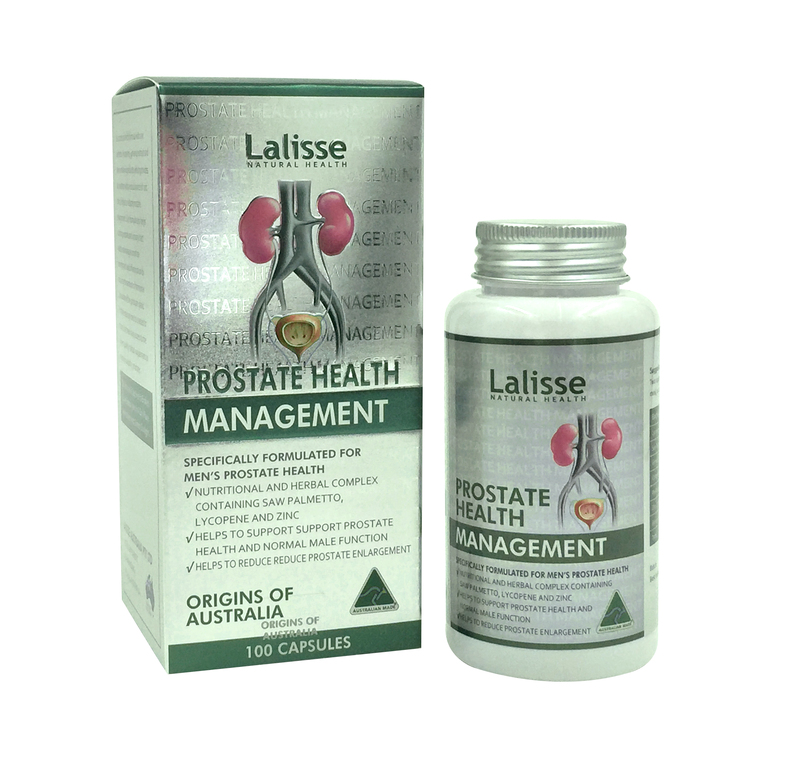 Our formula also helps support prostate and urinary tract health and manages prostate enlargement and inflammation by reducing the amount of hormonal stimulation of the prostate gland. 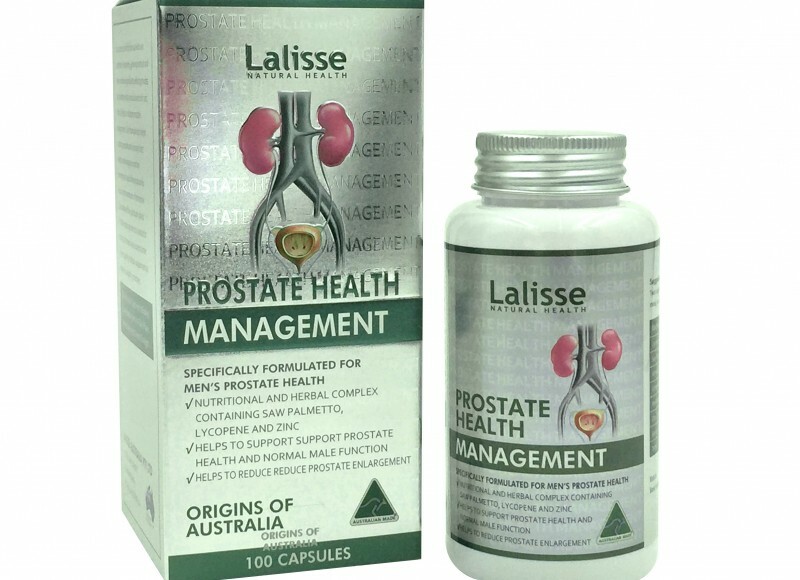 Prostate management is created to ensure that men have access to the highest quality herbal supplement to maintain a healthy prostate. 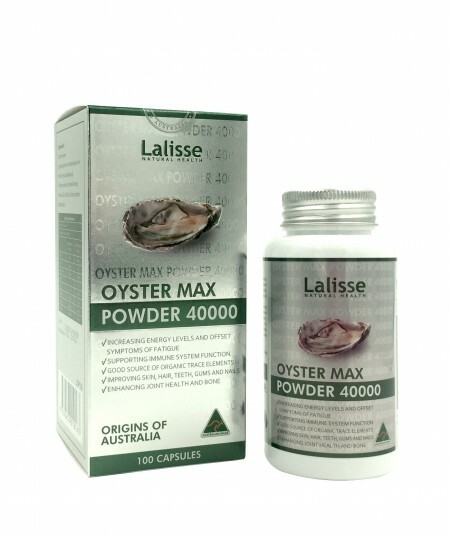 Saw Palmetto Extract, Ginseng Powder, Zinc Citrate, Calcium Lactate,Maltodextrin.